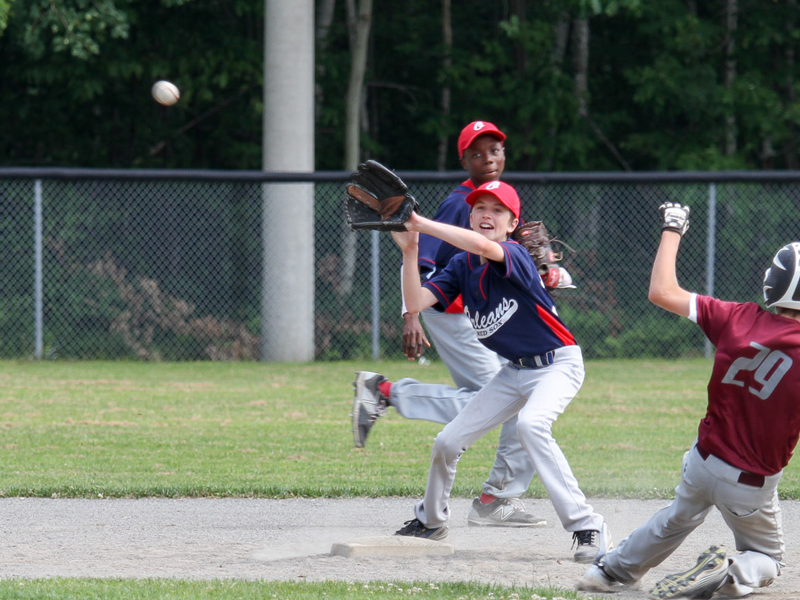 View schedules, manage your profile & more! 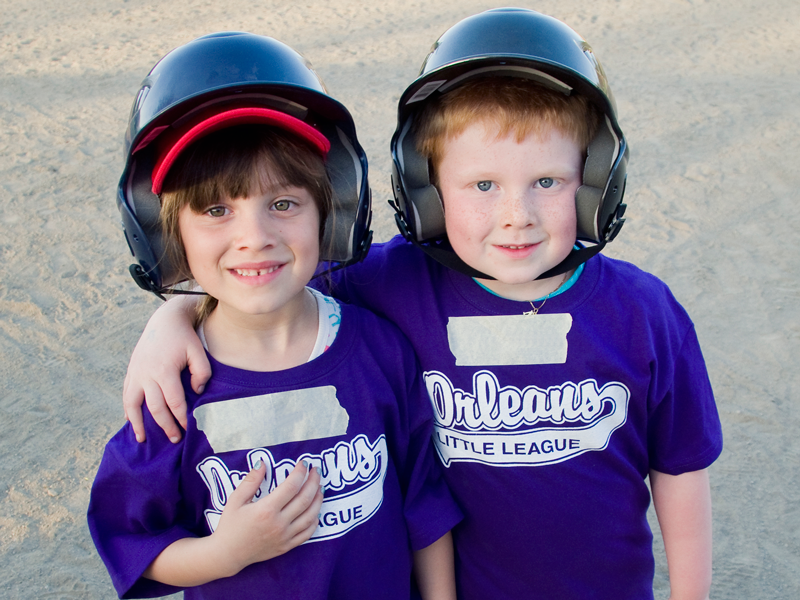 Login to LeagueGM using the button to the left to register. 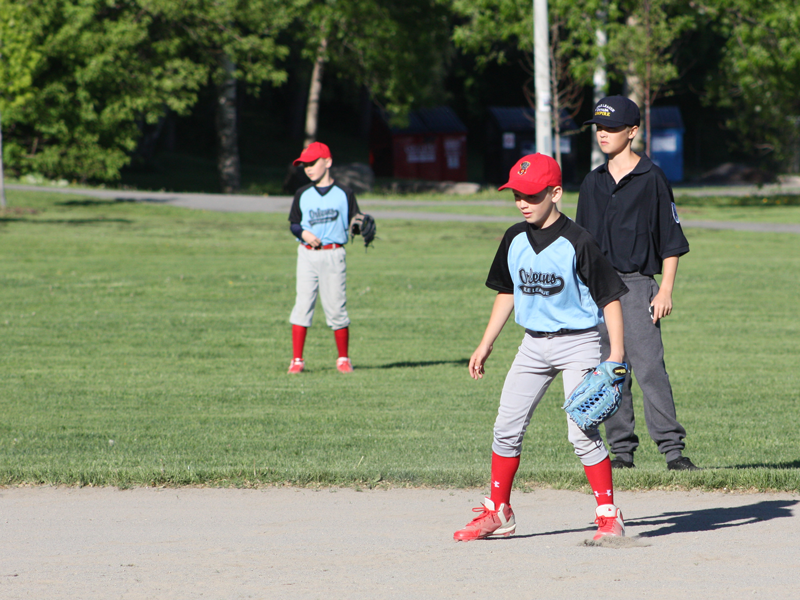 WANTED: Photos of our players in action! 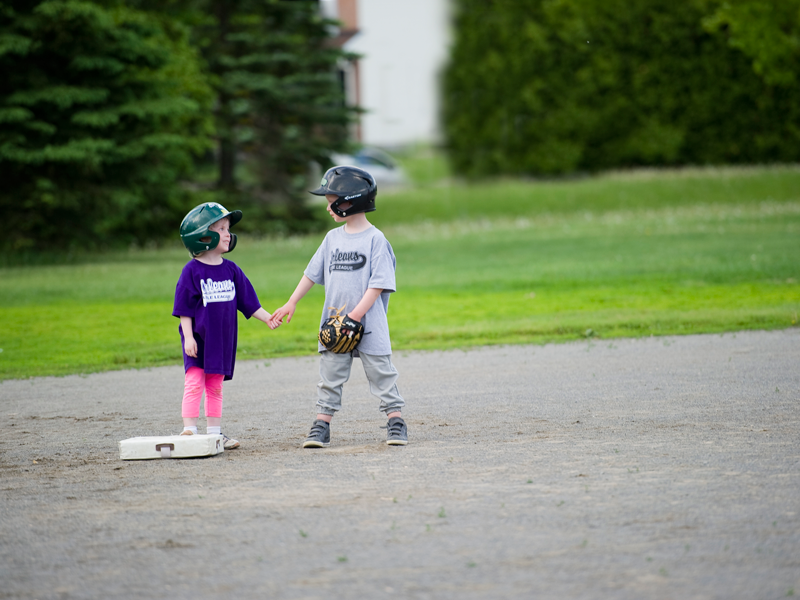 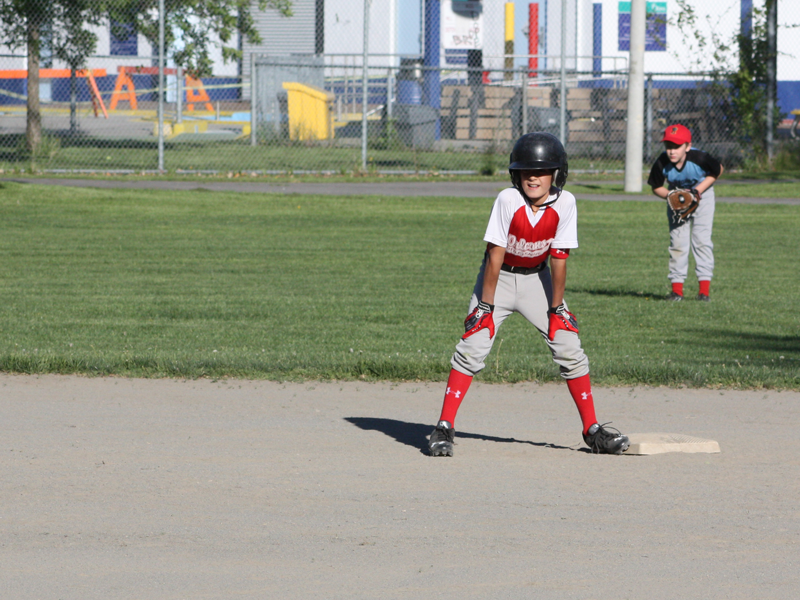 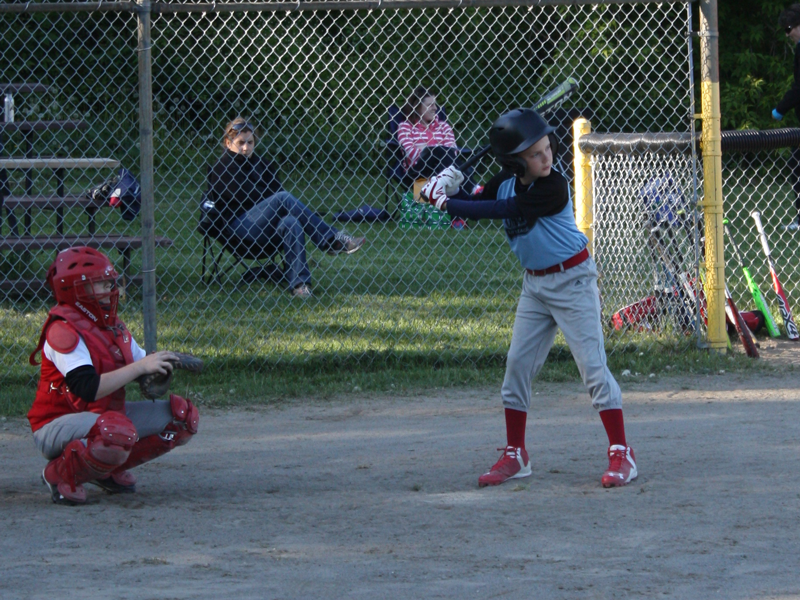 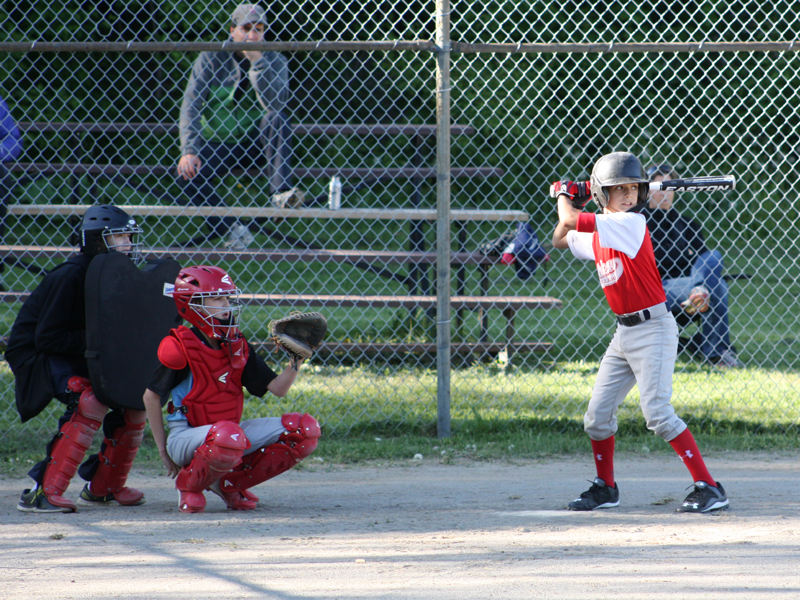 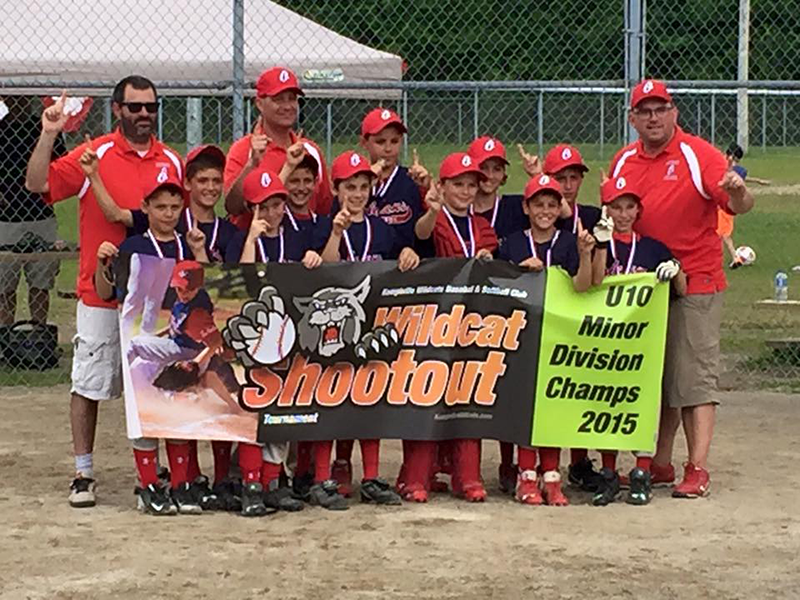 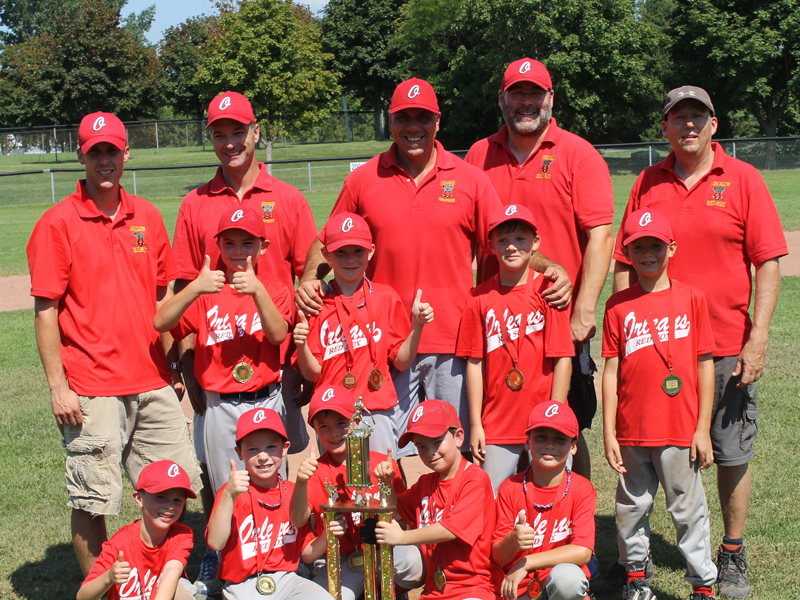 Send images of your team to post on the site to support@orleanslittleleague.ca. 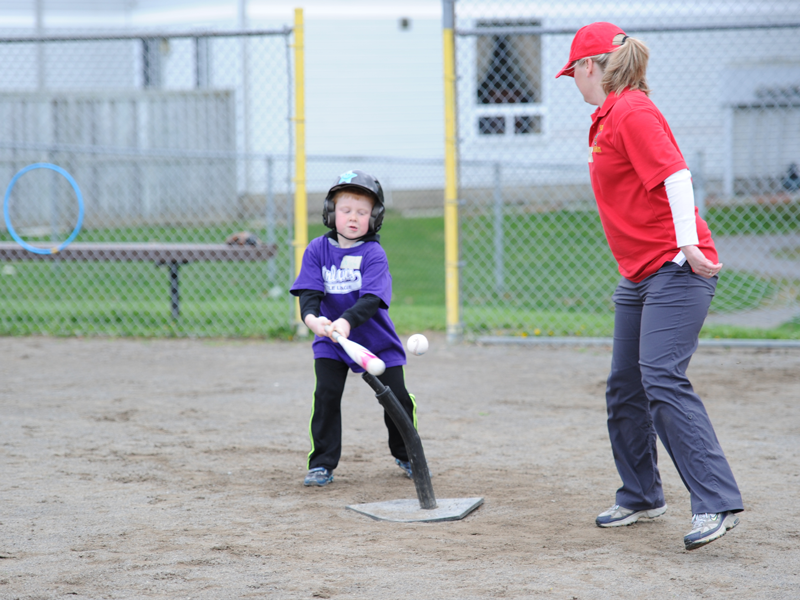 Practice Guides & Plans are for use by all Teeball, Coach Pitch, Minor, & Major coaches and are available for download on the Programs page.